At Peninsula Electrical, we perform various large scale electrical services, ranging from landlord electrical report services to full electrical re-wiring of new properties. We now offer EPC (Electrical Performance Certificate) services for a very competitive price. When do I need an EPC Service? We offer EPC Wirral services when a house is built, sold or rented, as you need to prove an Energy Performance Certificate before you put your property on the market. EPC requirment came into for in 2008. If your home has been built or sold since, it should have a valid certificate. An EPC is valid for 10 years. The same law applies for commercial properties. There are a few exceptions however,. An EPC is not needed if you are renting a room from a landlord that lives in the same property. What information should an EPC show? An EPC Wirral should contain information about a property’s energy use and recommendations about how to reduce energy use and save money. It looks similar to the sticker you receive when buying new kitchen appliances that shows the energy consumption of the appliances. 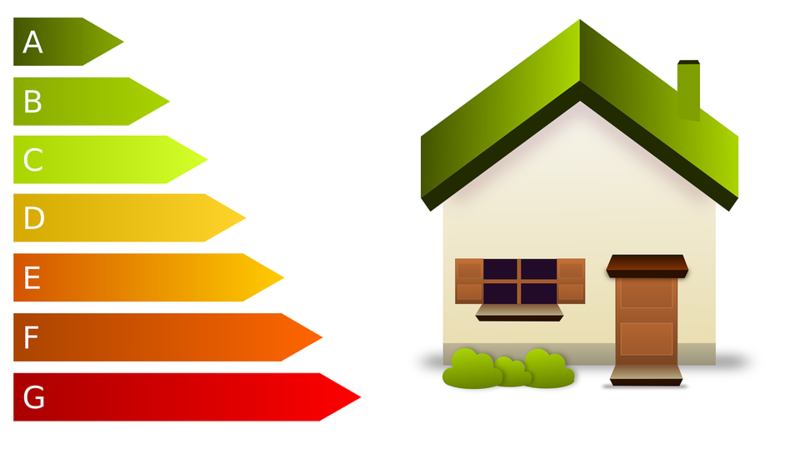 The EPC mainly shows the energy efficiency of your property – with various grades and ratings. It ruins from A to G - with A being the highest, and G the lowest. An A is often a new property that has been well-insulated, whilst a G is often an older house that has poor insulation. An EPC will also show the estimated energy costs of your property based on the grading your property has received, in addition to the subsequent potential savings you could make by improving your home’s energy efficiency. The law currently states that your property should be rated E at the minimum. Unless there is an exception made for distinct reasons, you could face a penalty up to £4,000 if your building does not meet the required standards. At. Peninsula, we have years of experience with EPC’s. Not only can we fully grade your property’s electrical efficiency, but clearly pinpoint the issues that could hamper you from putting the property on the market. Call us today on 0151 625 3441 for more information on EPC, or other electrical based works.